What is a Syphilis test? Syphilis or a rapid plasma reagin (RPR) test is a blood test used to screen you for syphilis. It works by detecting the antibodies that your body produces to fight the infection. 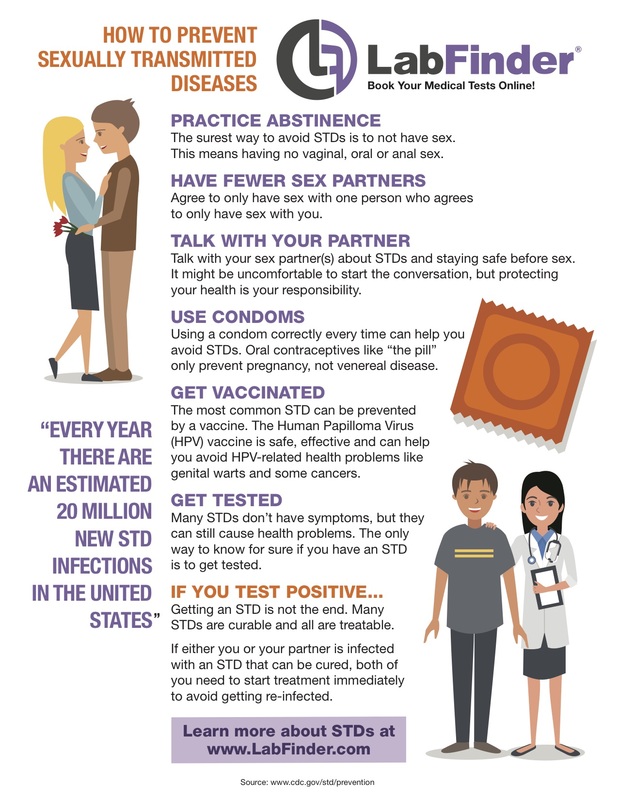 Syphilis is a sexually transmitted infection (STI) that can be fatal if left untreated. The RPR test allows your doctor to confirm the diagnosis and start your treatment. This reduces the chances of complications and the spread of the disease by an infected but unaware person. If this is the first test , please note the finding is preliminary and that results of confirmatory testing must follow, as such confirmatory results must be considered in making an actual diagnosis related to RPR infection. RPR confirmatory testing must be conducted through one or more supplemental tests to substantiate or refute initial results to ensure definitive evidence of RPR infection. Contact your ordering physician to arrange for such confirmatory testing.